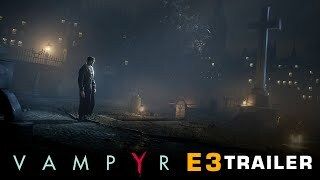 Focus Home Interactive have announced that action-RPG Vampyr will get the difficulty modes update next week, September 26. The free update includes two new game difficulty modes. 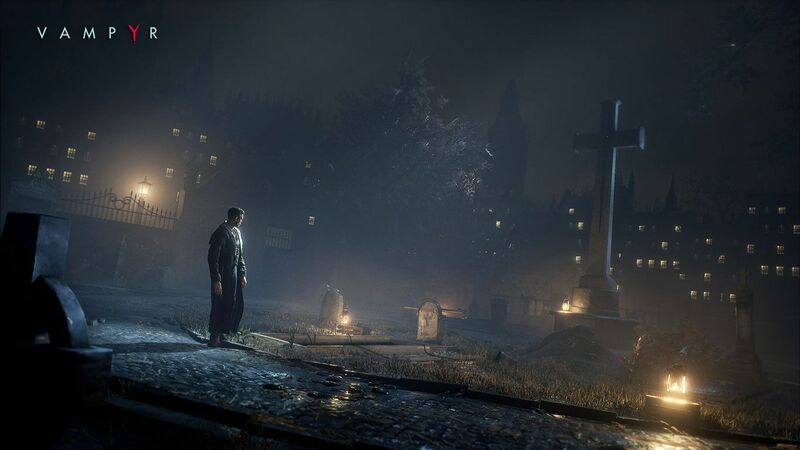 Story Mode de-emphasizes combat, with less challenging gameplay. On the other end of the scale, Hard Mode makes combat much more difficult. 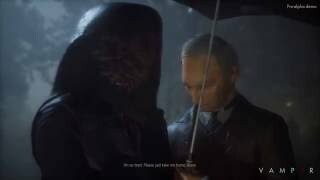 Players will receive less experience from killing enemies too, forcing them to rely even more on embracing citizens to grow in power. In addition to the new difficulty modes, the upcoming update introduces a host of optimization tweaks and fixes. Nvidia Ansel will also be made available for PC, which allows players to capture in-game screenshots, viewing and sharing them in 3D on mobile phone, PC or VR Headset. 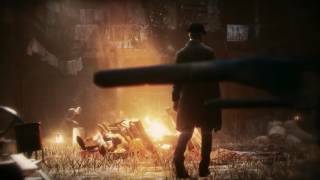 Vampyr was released earlier this year on PC, Xbox One, and PS4.